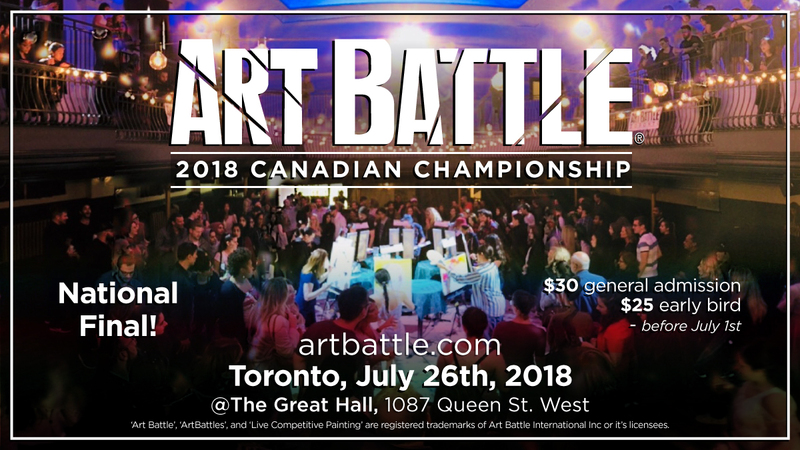 Please join us Thursday, July 26th in Toronto to celebrate the very finest in live painting. 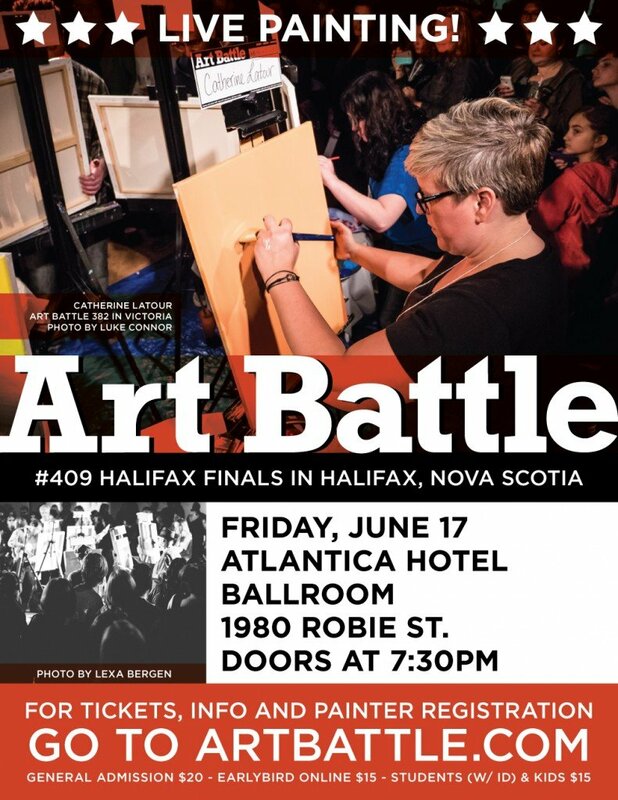 Winners of Regional Finals from across the country will compete for a cash prize, the trophy and the title of 2018 Art Battle National Champion! 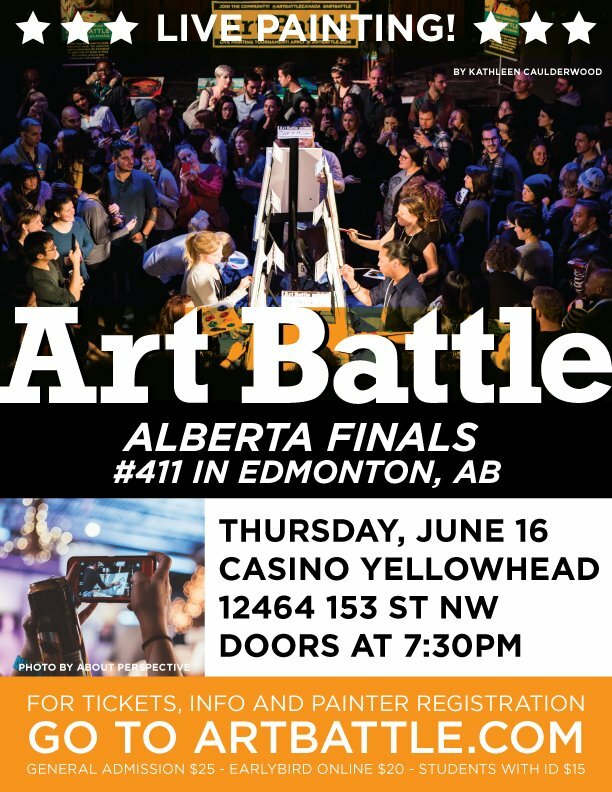 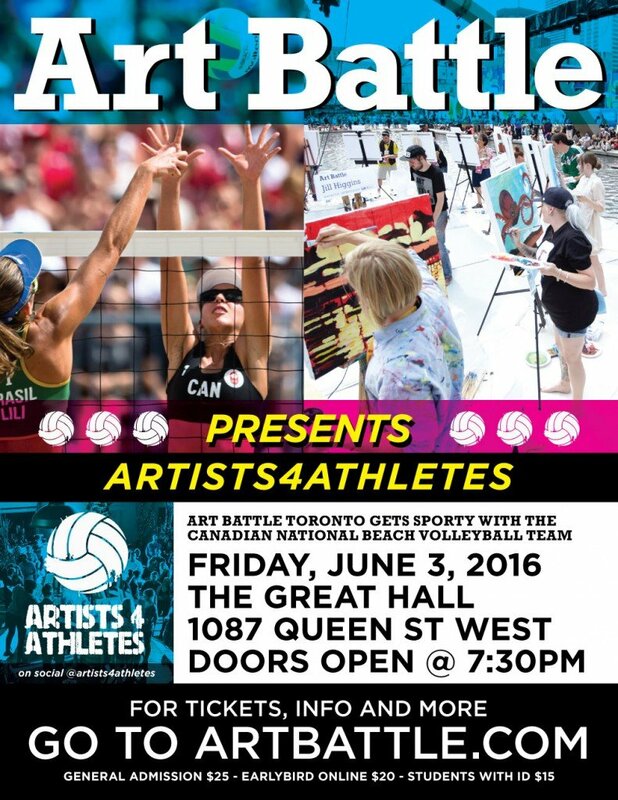 This is the spectacular Finale to the 2017/2018 Art Battle Canada tournament, truly the best night of the year for live art!